Villarreal winger Samu Chukwueze is attracting Premier League interest. 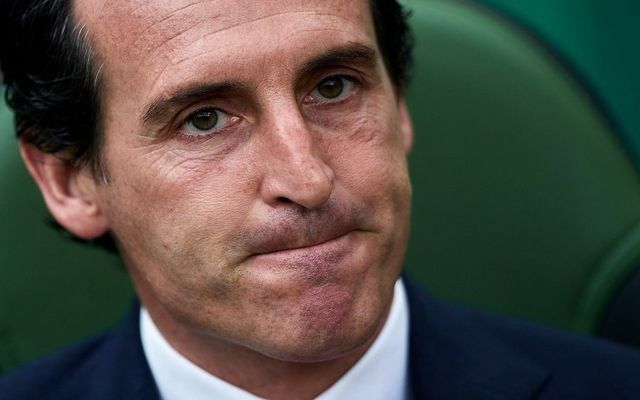 Chukwueze is being followed by Arsenal this season. And agent Johnny Ogbah has revealed the winger is being monitored by a number of teams. He said: “Many clubs are interested in signing Samu, but we will have a clearer idea of it in the New Year. Be the first to comment on "Deal Close: Player agent confirm Arsenal interest in next Nwankwo Kanu"